Practice, practice, practice! That’s what training is all about and with the warm weather of the Summer comes more opportunities for outdoor training. That is exactly what happened on Saturday, June 23, in the Village of Tina, Missouri. 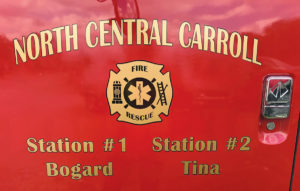 With Bogard, Missouri, being geographically in the center of Carroll County and the headquarters of North Central Carroll Fire Protection District, my department is called upon a lot to help our neighboring departments in Automatic Mutual Aid. 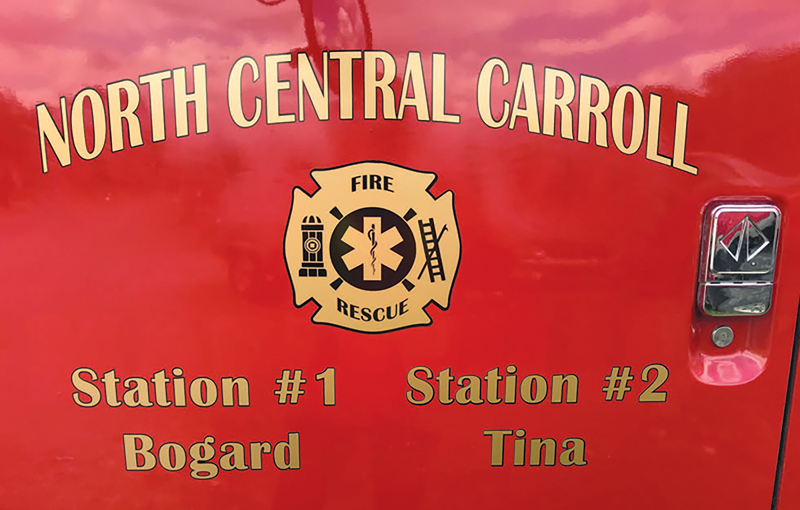 We are a very rural agricultural community operating Station 1 in Bogard and Station 2 in Tina. The water source we have for rural fires is mostly ponds. We have several dry hydrants throughout the county.